Bobcat of Lima, located in Lima, Ohio (OH) is the official dealer of choice for Bobcat equipment. 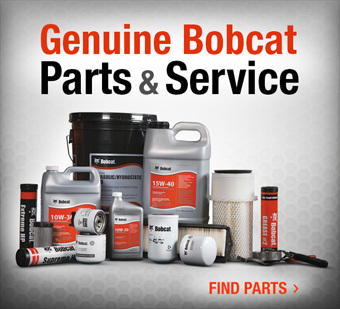 With an extensive inventory of new and used equipment, as well as a comprehensive parts and service department, Bobcat of Lima guarantees to keep you working. 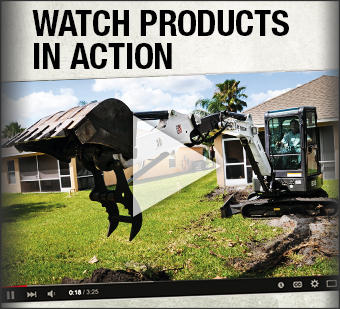 We have an official Bobcat showroom for you to browse. 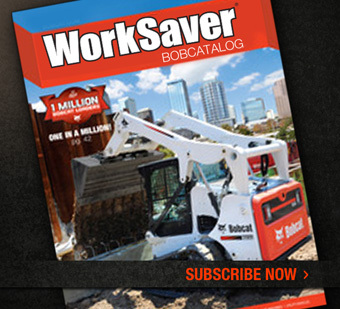 We carry a full line of Bobcat Loaders, Mini Excavators, Compact Tractors, Utility Vehicles and Attachments. Sales, Service, and Rentals. We also have an extensive selection of current new and used inventory. We also have Husqvarna power equipment, Multiquip construction solutions, ICS diamond tools, Mi-T-M corporation power products, and heavy duty Cronkhite equipment trailers. Contact us through the web site or by calling toll free at our phone number above. Let us answer your questions and help you find the right product at the right price: guaranteed!